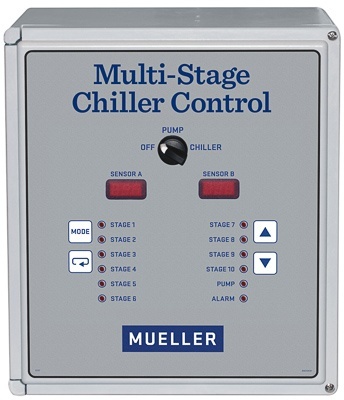 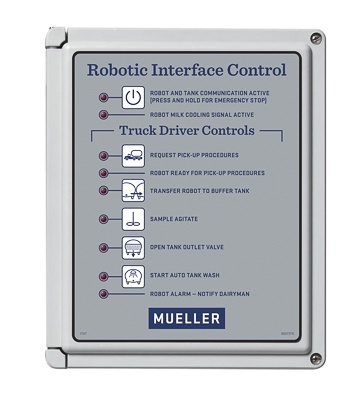 To complement our state-of-the-art milk cooling equipment, Paul Mueller Company has a variety of controls that work in conjunction with your system to program cooling and wash cycles and communicate seamlessly with your other machines. 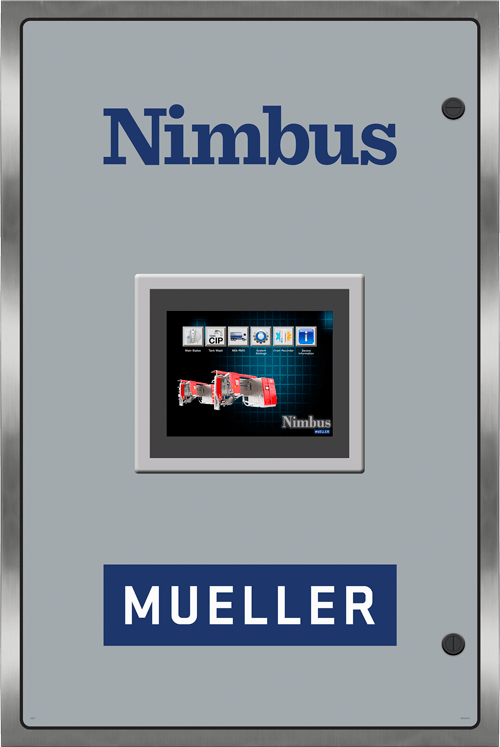 The result is your peace of mind as you can rely on our intuitive controls to interface with your system and simply your procedures with automated functions. 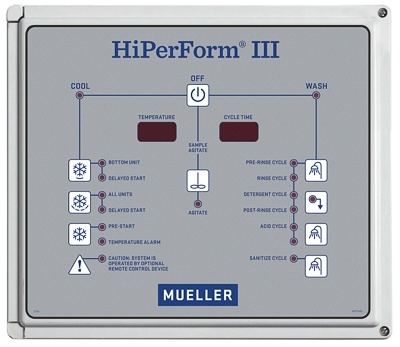 Depending on your specifications, we have a wide range of controls to suit your specific needs and promote maximum efficiency in your milk cooling process.